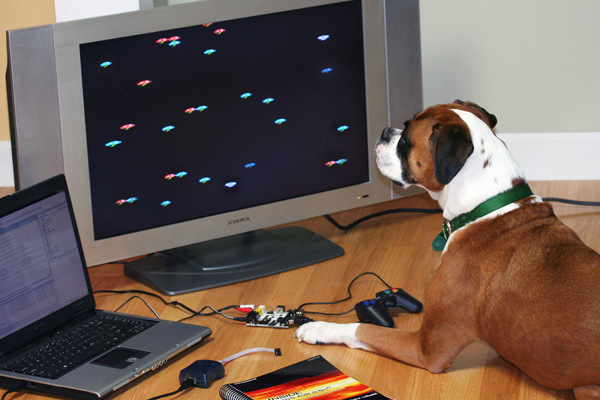 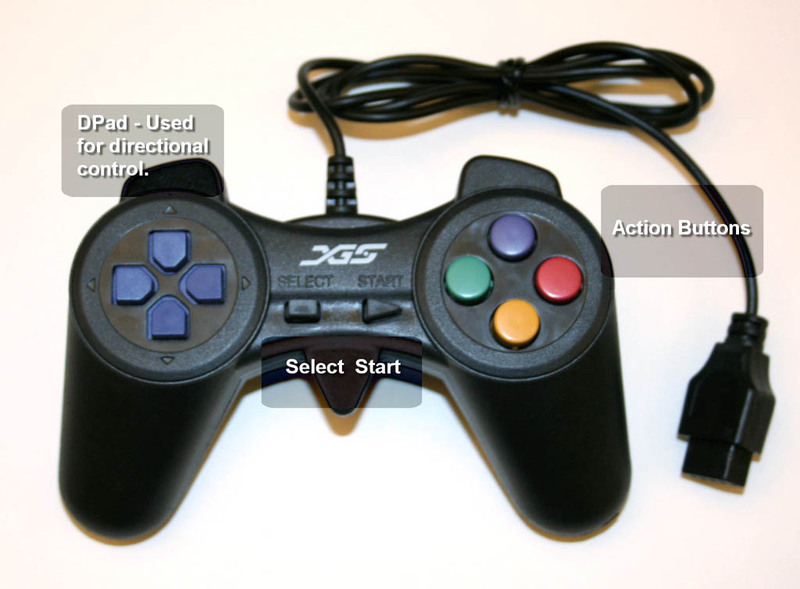 Interfacing the Classic NES Controller (.pdf). XGS™ Game Controller schematic (.png). For use with the XGS™ AVR 8-bit and XGS™ PIC 16-bit systems. 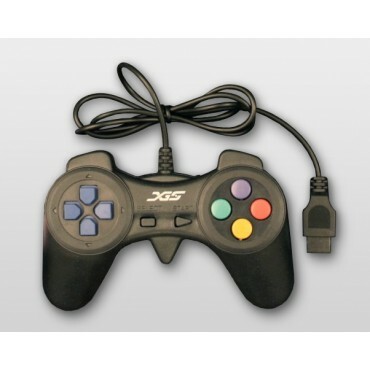 The controller is also compatible with a Nintendo (NES) internal controller design, but has a custom DB9 connector on it. 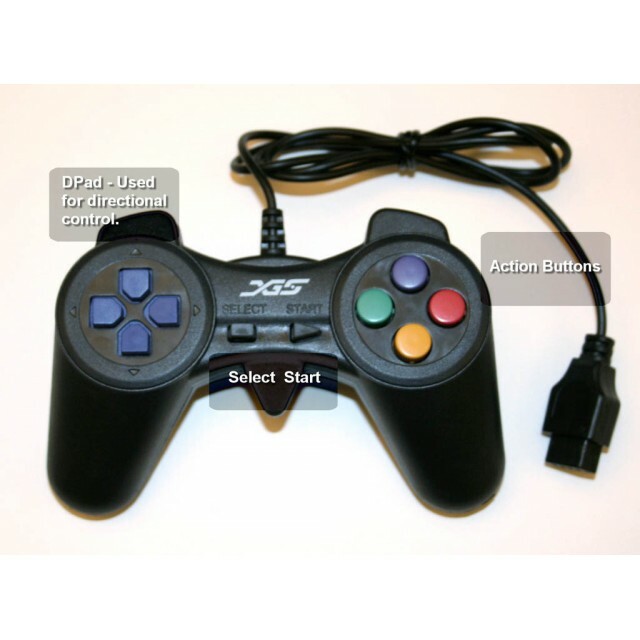 So, if you want a cool controller for your new game system you are developing, this works very well and is easy to interface to. 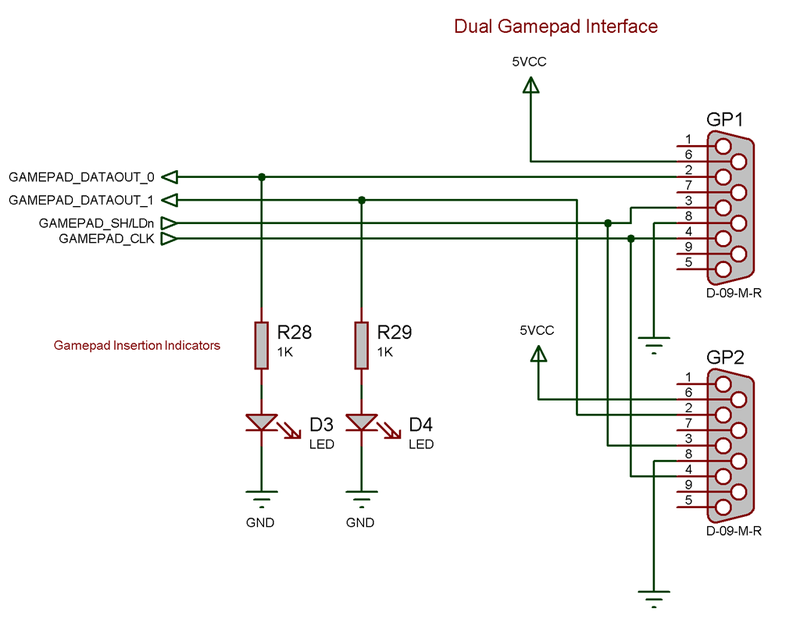 Serial interface consisting of latch, data, and clock (NES compatible design).